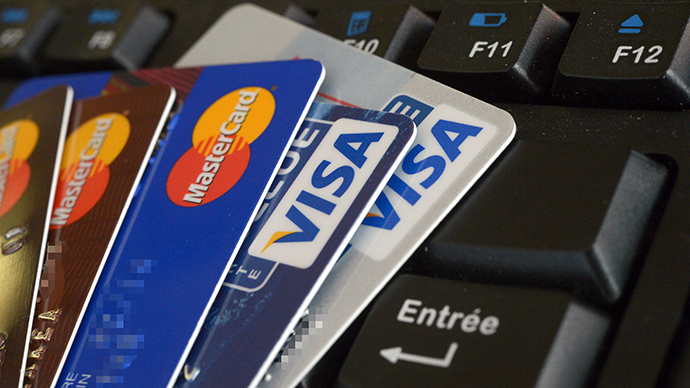 A new Russian law starting July 1 means Visa and MasterCard can no longer block Russian clients. 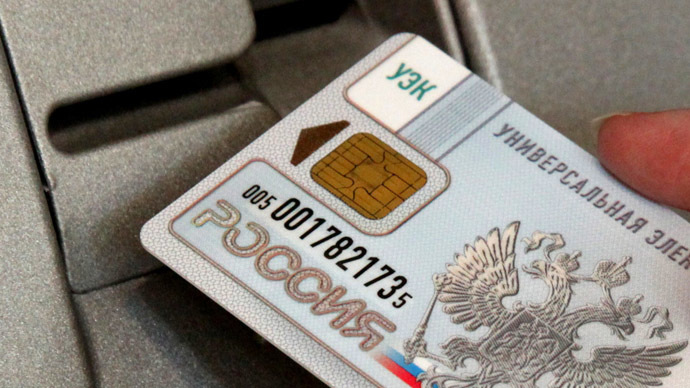 It is part of legislation for a national payment system, and ensures electronic payments and protects Russians from being blocked after an incident in April. The new national payment system should be up and running in 18 months. When diplomatic relations were at a low between the US and Russia over Crimea, both credit card companies cut off Russian clients associated with banks sanctioned by the US. The aftermath of the incident inspired the Kremlin to tighten legislation on foreign credit system operators, which will now have to pay a security fee in order to continue operating in Russia. The law on foreign payment systems was signed on May 5, and included is a provision that foreign credit operators will have to pay a fee of 25 percent of average daily turnover to the Central Bank. 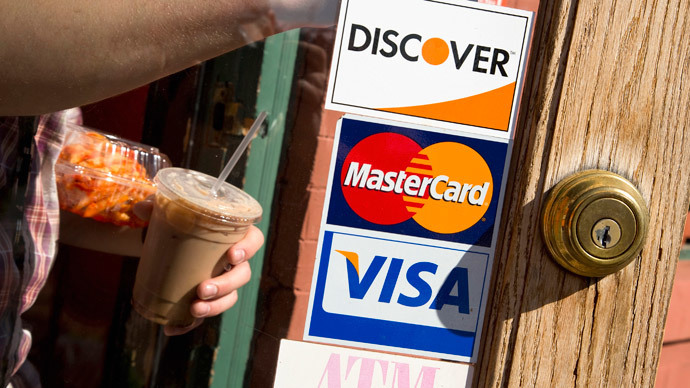 Morgan Stanley estimates the fee could cost Visa $1.9 billion, and MasterCard $1 billion. 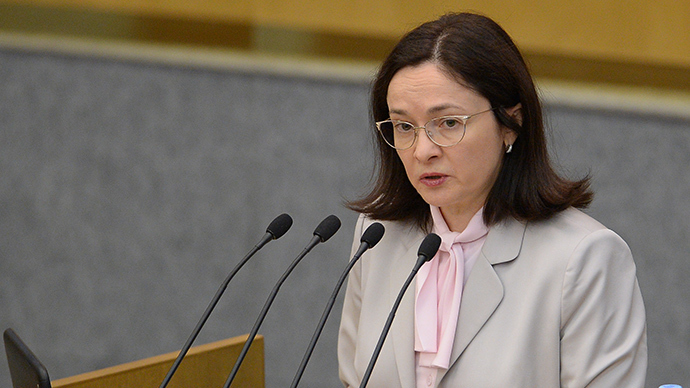 The final figure of the security fee hasn’t been announced, but the banks can get around the fee if they find Russian partners by October31 to process the payments, according to Central Bank head Elvira Nabiullina. 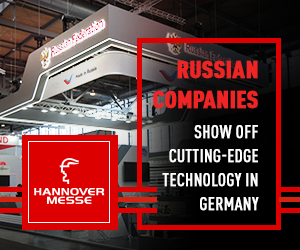 Already established processing companies 'Golden Crown' and 'Universal Electronic Card' have been mentioned as possible partners. 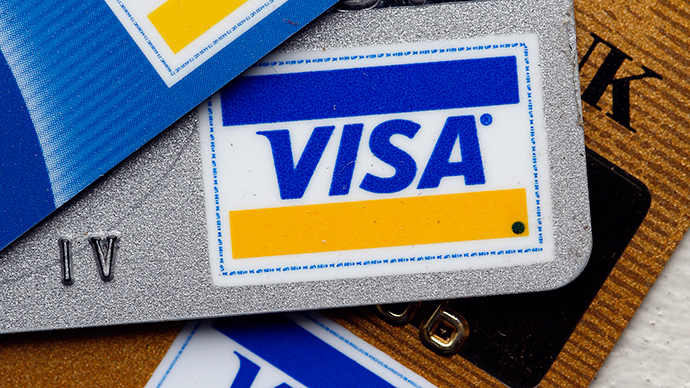 Visa has made a move to continue its operations in Russia, home to more than 140 million consumers, and will create its own processing center in Russia within the next two years. Previously company CEO Charlie Scharf threatened to exit the Russian market.